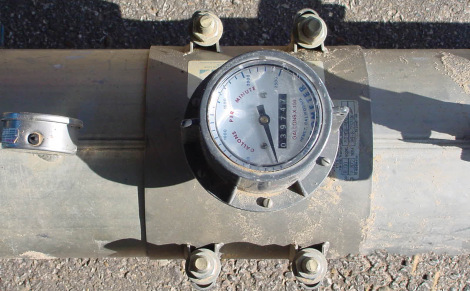 Panhandle Groundwater Conservation District’s metering program was established in December 2004. 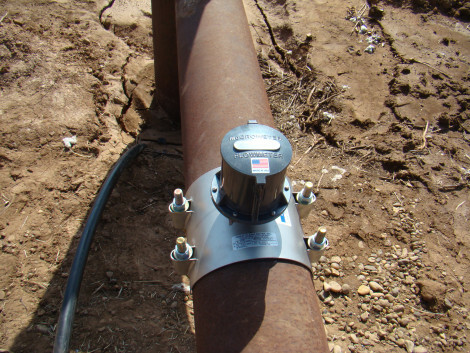 The program requires a District approved flow metering device to be installed on all wells, new or existing, producing more than 35 gallons per minute. 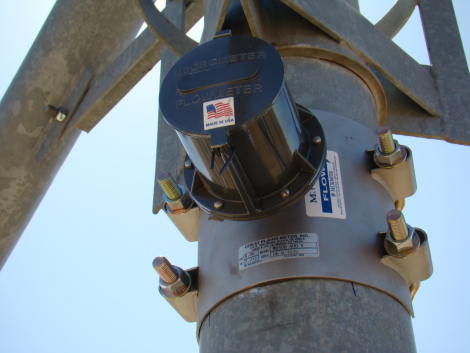 Alternatively, meters may be installed at a center pivot sprinkler, drip irrigation system or a central collection point, as long as all production is captured. Currently, PGCD has a 50/50 cost-share program for wells that have not required a meter in the past. The cost-share will be available through September 30, 2019. For more information about purchasing or installing a meter, please contact the PGCD office at (806) 883-2501.